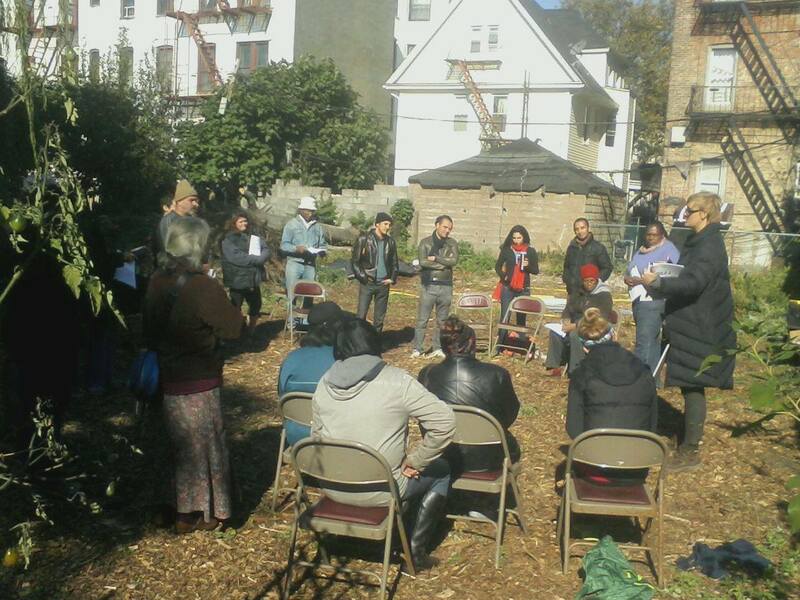 The Maple Street Community Garden is located at 237 Maple Street, in Prospect Lefferts Gardens, Brooklyn. 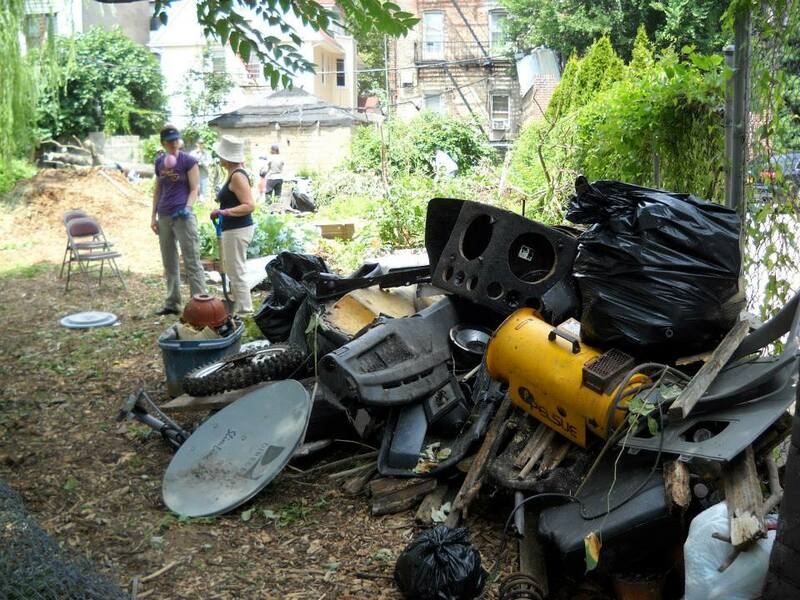 In 2012, residents of the neighborhood began planning to transform a trash-strewn 60′ x 100′ vacant lot into a multipurpose garden and community space. 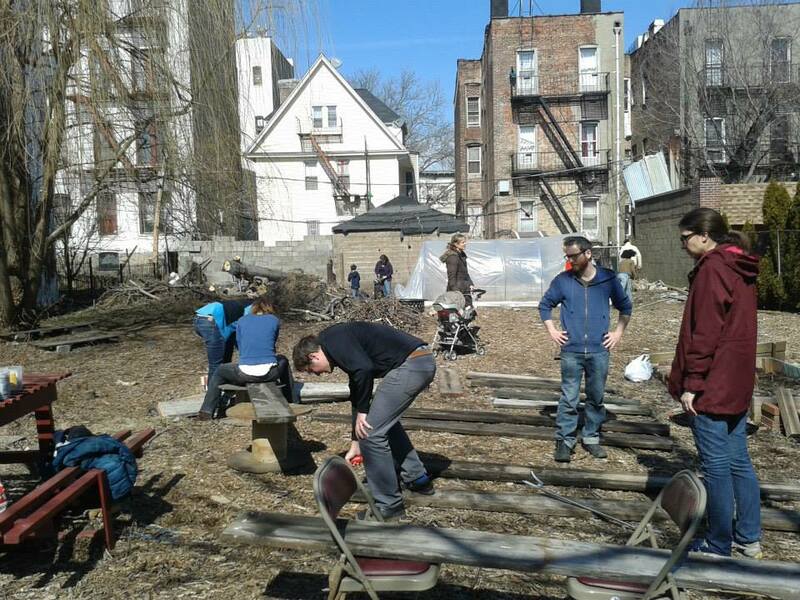 Create a space for the community to grow organic fruits and vegetables. Provide local residents access to outdoor space. Provide a community gathering space. Create a venue for teaching children about growing their own food. 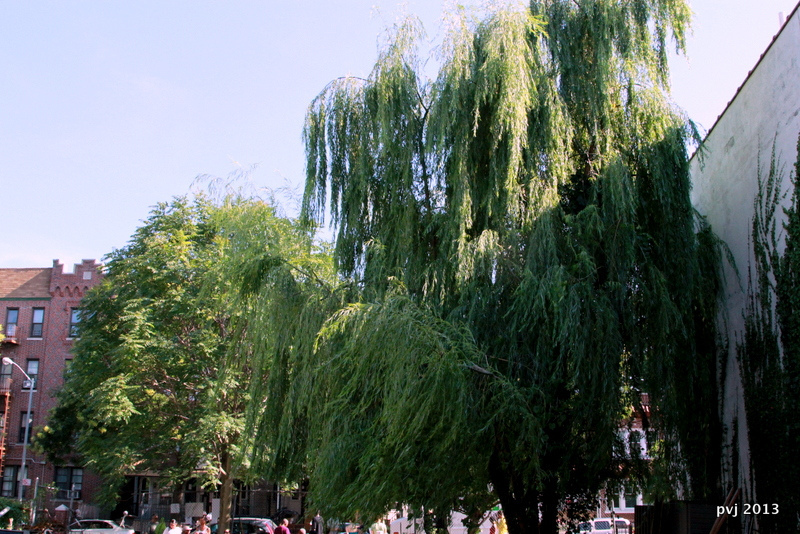 Build relationships between the neighborhood and nearby schools. We have non-profit 501 (c) 3 status through our fiscal sponsor Trailblazers (http://trailblazers.org), whose headquarters are just a few blocks away. 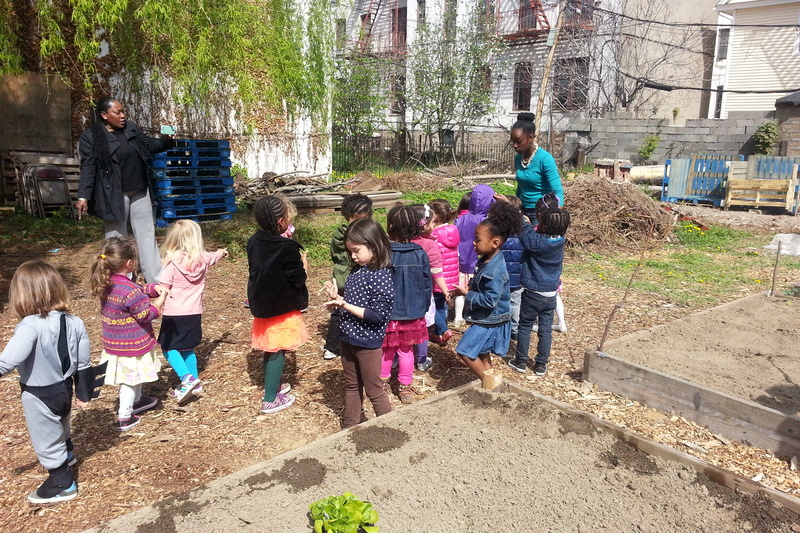 Children from both schools have visited the garden, learned about nature, and participated in planting and gardening. The garden is available for community events. 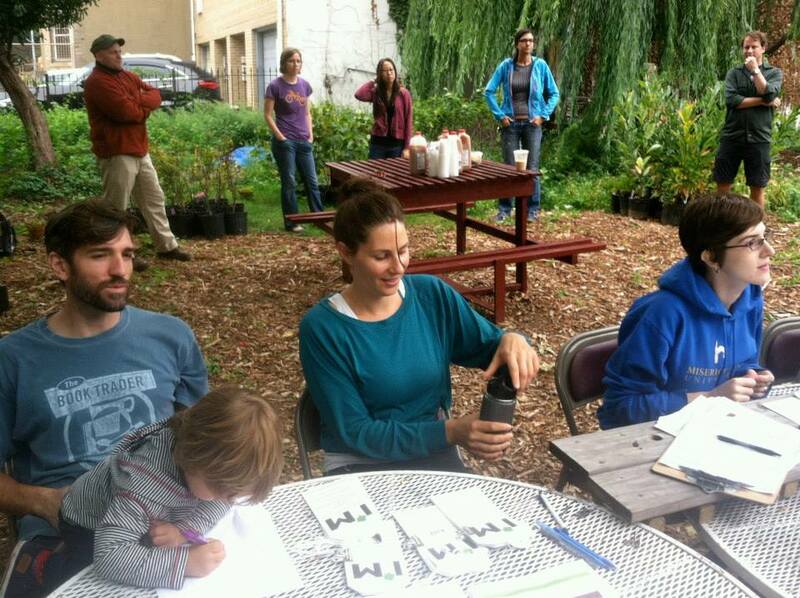 We have hosted a greenhouse building workshop, a tree giveaway program, a shed-building project, a community barbecues, and a mural painting workshop.